If you’re planning a yacht charter to St. Barth’s this year, be prepared for a more intimate reception. While hurricane recovery efforts are moving at top speed, the extent of damage was severe. However, most of the iconic resorts, restaurants and spas will be operational within a few months. 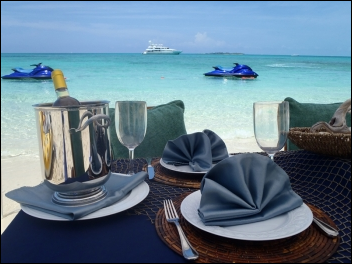 This includes glam addresses like Eden Rock, Cheval Blanc, Le Barthelemy, Le Toiny, Villa Marie and Nikki Beach. Anguilla and St Barths have long been the playground of celebrities, the yacht and jet set, nature lovers and water sports enthusiasts. Head-turning superyachts are anchored in the port of Gustavia, St. Barts, despite Irma and Maria. Friends party from deck to deck, just like in years past. In St Barths the real estate is lavish, the restaurants are Michelin-starred, the spas are world-class, the boutiques are haute couture, and the white sand beaches are star-studded. What’s not to love? Anguilla lies at the opposite end of the itinerary spectrum, slow paced, laid back, coral reef diving, kite surfing, and some of the best reggae beach bars on the planet. Charter in these islands for the perfect mix of Caribbean natural wonders and indulgent living. 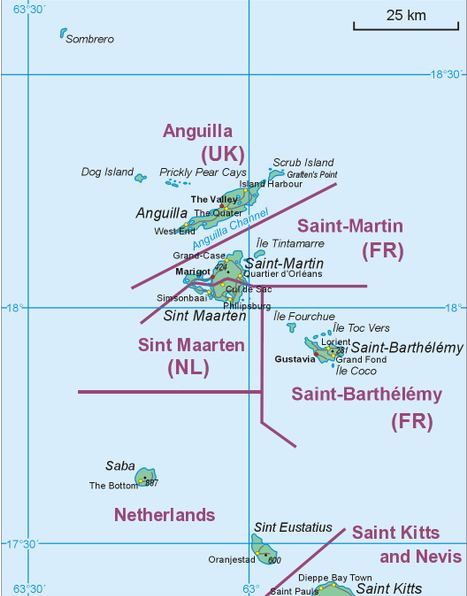 St. Barthelemy was settled by French colonists in 1648. This island of elegance and aristocratic living is their legacy. The main port of Gustavia is a miniature Monaco, complete with megayachts at anchor. Seventeenth century forts protect the harbor, from Fort Karl in the north to Fort Gustaf with its lighthouse and cannons in the south. The surround of gentle mountains is punctuated by the red tile roofs of opulent villas. Stone walls drip with bougainvillea and fragrant frangipani, splashes of colors and scents of the tropics. St. Barths is the most sophisticated, exclusive and expensive Caribbean island, boasting some of the world’s finest beaches, restaurants, resorts and duty free shops. In Gustavia, trendy Parisian boutiques have marble floors with elegant displays reminiscent of Rue du Faubourg St. Honoré in Paris: Hèrmes, Louis Vuitton, Chopard, Bulgari, Cartier, etc. Pause for French pastries at a sidewalk cafe, or indulge in fine-dining at one of the restaurants that encircle the port. Get off the beaten track. 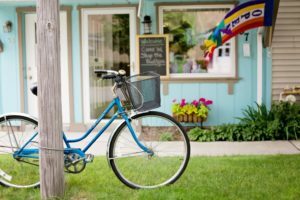 Have your crew pack a picnic, rent a bicycle, scooter or jeep, and take a ride around this arid, volcanic island of just eight square miles. Discover footpaths that end at powder white sand beaches, views of the sea in an endless spectrum of blues, secluded coves and craggy cliffs, savannas in the shade of latanier palms, and salt flats the color of the sky. Imagine the view: sunning iguanas, pensive turtles, and trees draped in wild orchids. St. Barths will delight charter guests with superb water sports options. Anse à Colombier, part of the Marine Reserve, is popular for launching the kayaks, or zipping across calm surf on water skis or inflatables. 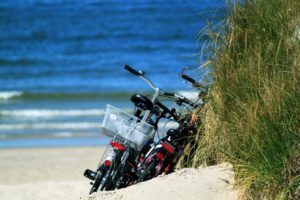 Remote, and wild, it is accessible only by boat or a 20-minute hike from Flamand. Playful dolphins frequent the bay and the snorkeling is unforgettable. The graceful, rolling waves at Toiny, Lorient, Anse des Cayes and Saint-Jean, draw international surfers, windsurfers and kite boarders to the curl. 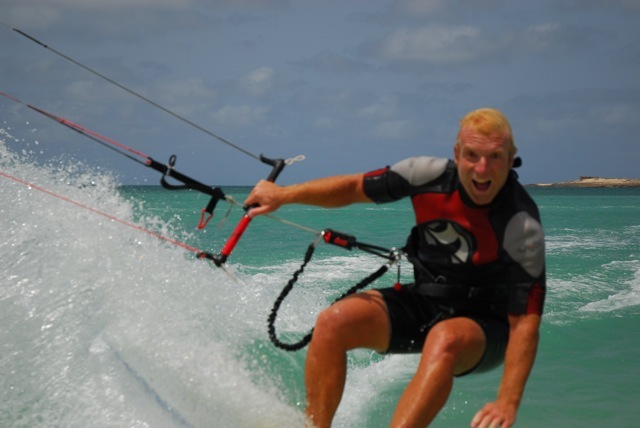 At Grand Cul de Sac, kite boarders and windsurfers can fly over the surf on steady trade winds. After an exhilarating ride, indulge in an open-air massage at the exclusive Guanahani Spa. Anguilla is the northernmost Leeward Island. Here the locals are never in a hurry and the atmosphere is laid-back luxury. Clear customs in Road Bay then drop anchor in Crocus Bay. Crocus Bay to Little Bay is a leisurely snorkel through perfectly clear water. Tiny, iridescent fish, shimmer everywhere, ornaments of the reef. Anguilla’s north shore is the graveyard of seven shipwrecks at depths ranging from 40ft. to 80ft. Whether you are an advanced diver, or a beginning snorkeler, the silent ships will captivate you. They are home to an amazing diversity of marine life, from spiny lobsters to sharks, to parti-colored schools of fish. 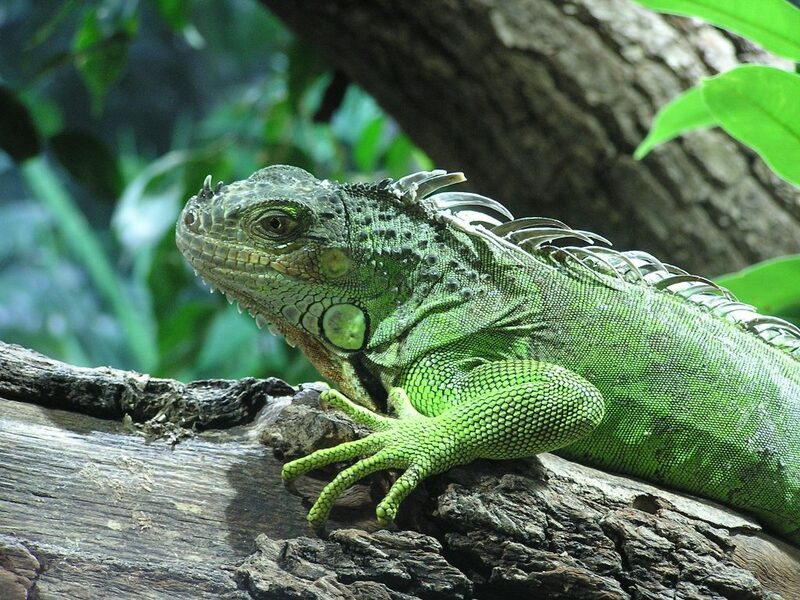 Venture onto inland roads to explore the natural Caribbean. Bring your camera, the scenery is spectacular along Anguilla’s historic Upper Valley and Heritage Trail, with lush indigenous plant species, fragrant tropical flowers, and panoramic views. Visit the Heritage Collection Museum and chat with remarkable local historian Colville Petty OBE. Hiking or biking around the island is a gentle, pleasant excursion. Crocus Hill, at 213-feet, is the highest point on the island. 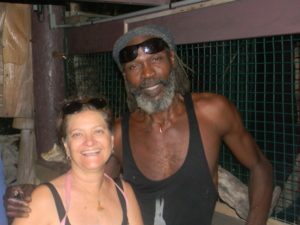 Anguilla is an inspiration to both local and international artists, writers, poets and musicians. Browse the upscale galleries to appreciate impressionist canvases in tropical hues, graceful carvings and elegant jewelry. Cheddie’s Carving Studio showcases astonishing driftwood sculptures. One pieces was presented to Queen Elizabeth II during her trip to Anguilla and is displayed at the Royal Art Collection of England. The Savannah Gallery, the Devonish Art Gallery and several others make a terrific afternoon of viewing for collectors. 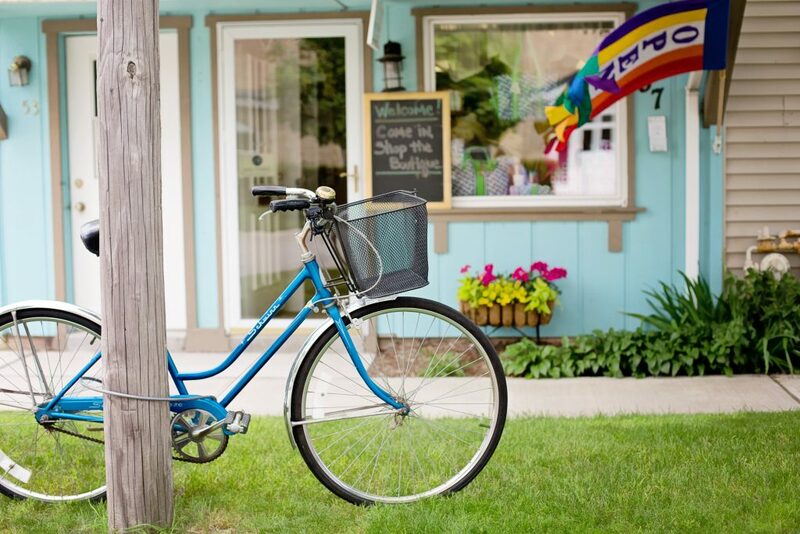 Relax and reenergize at the Hibernia Restaurant and Art Gallery. The cuisine is innovative, the art is superb, and the wine cellar well stocked. 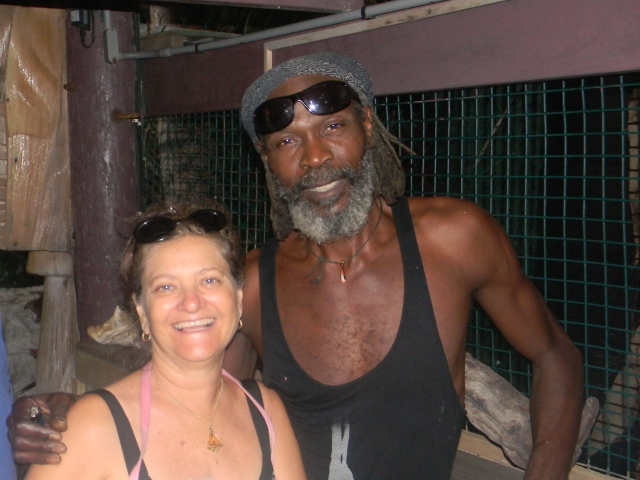 Anguilla’s musicians play heady, throbbing Caribbean music that makes you want to dance. 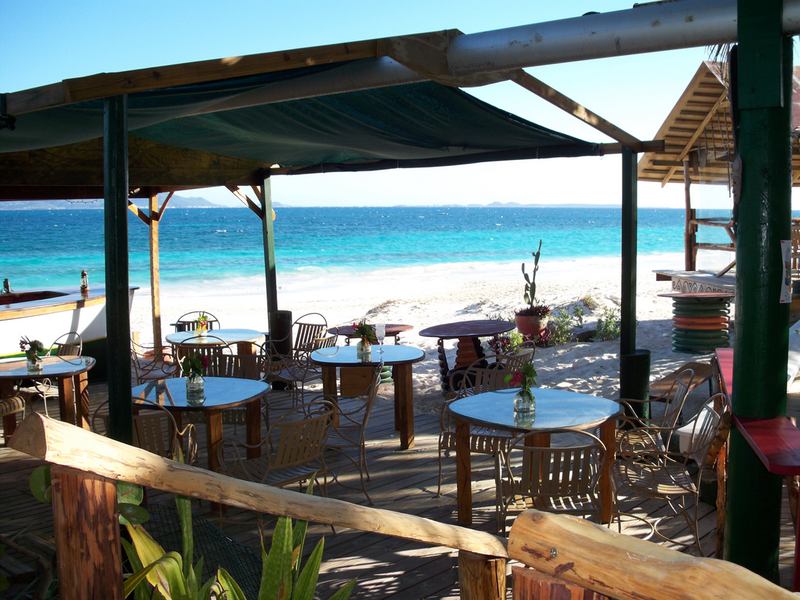 Jump up with locals and visitors at the beach bar of famous Anguillan musician Bankie Banx’s Dune Preserve. This master of tropical tunes is adored by fans worldwide. Take in the jazz at Johnnos at Prickley Pear, or head to the Pumphouse and Elvis’s Beach Bar on Sandy Ground for cocktails with a punch and live Caribbean rhythms. Escape to the primeval Caribbean on a voyage to these out islands. The natural beauty, tranquility and serenity is enchanting. 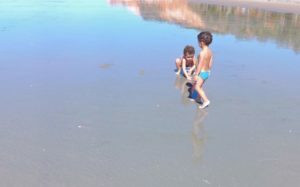 Shallow water, tide pools and gentle surf are delightful for families with young children. 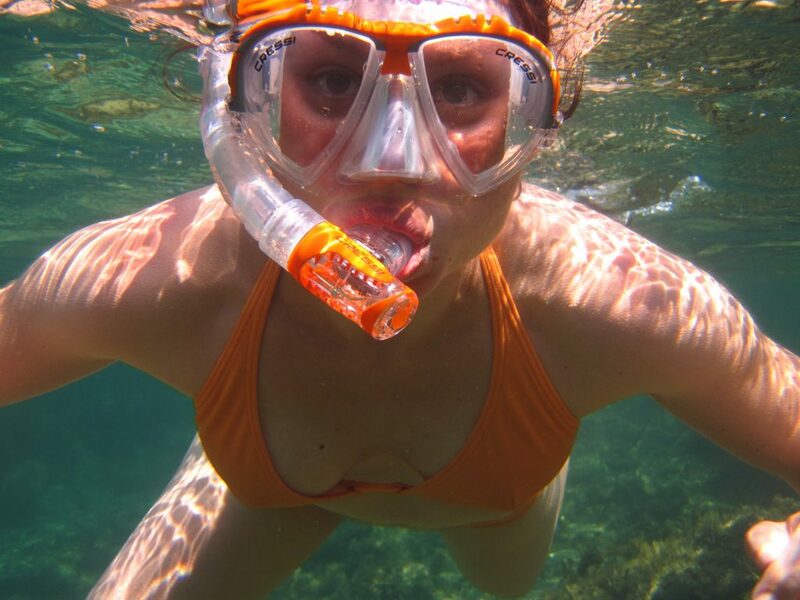 The snorkeling is astonishing. Off Dog Island, West Cay and Devil’s Wall are superb for drift diving. The underwater world is inhabited by creatures large and small; Spotted Eagle Rays, Tarpon, turtles, lobsters, eels, Tiger Sharks and dolphins. Play in the surf and picnic in the sand, spend uninterrupted time with loved ones. 25 Quarter offers an amazing menu of global street foods and a bar stocked for the liquor gourmand. The remarkable collection includes 135 bourbons with vintage, rare, and limited editions. Pass through the kitchen door speakeasy style. Enter the Rhum Room, the Caribbean’s newest, and top contender for best, rum bar. Sample flights from the single-largest rum inventory of any bar in the Caribbean, with over 400 rums. 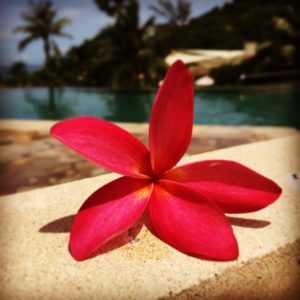 Frangipani Beach Resort Spend the day or extend your vacation with a land segment. Winner of Caribbean Journal’s 2016 Readers’ Choice Award as the Best Boutique Hotel in the Caribbean. Bankie Banx Dune Preserve Absorb island rhythms with legendary Bankie Banx and friends. AI-2640, Anguilla – just ask anyone. Perhaps the most compelling reason to charter a yacht is bonding with those dearest to you. Plan your days, have adventures together, make happy memories. Contact Select Yachts to launch your charter vacation.